It is necessary to ensure that your home is in full protection while you are away. You can increase the security of your home by using smart home security gadgets that uses the latest technology and are easy to use. 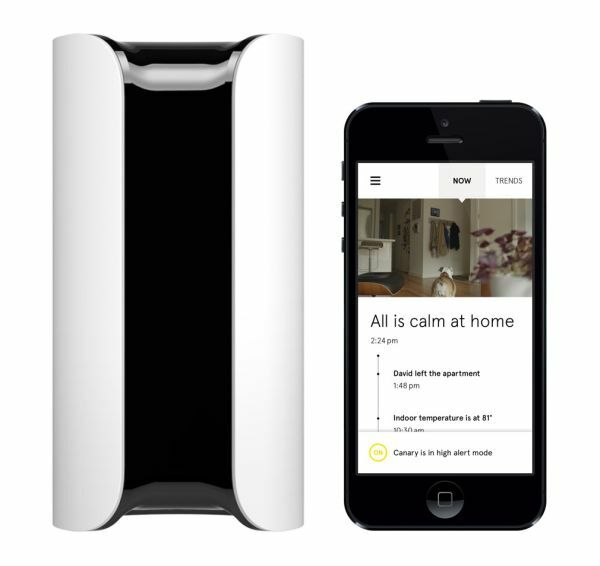 These gadgets give you the flexibility to monitor your home from anywhere. Latest security gadgets have integrated HD cameras, motion sensors and sirens to prevent burglaries. The working of this gadget is simple. 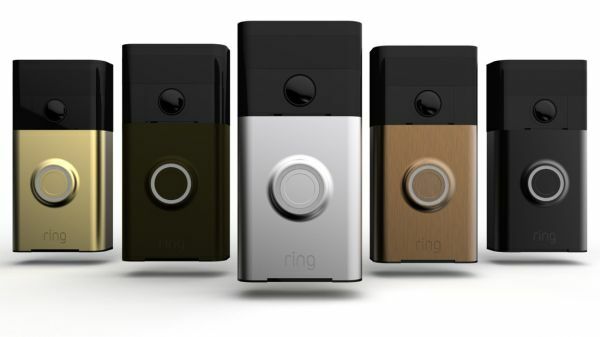 When someone pushes this doorbell, it will alert you on your Smartphone and will be able to see and talk to whoever is there. This device has built-in motion sensors that detect movement, triggers instant alerts to mobile, and initiates HD video recording. The most interesting part of this device is that it can influence intruders with an impression that you are at home even if you are halfway around the world. Apart from being an illuminating source, this device incorporates innovative security features. The high-tech security gadget got equipped with a two-way speaker and a Wi-Fi camera, which enables it to send a real-time alert to the user’s Smartphone when it detects movement. Moreover, it allows the user to see and speak to anyone present nearby it and is capable of sounding an alarm if necessary. 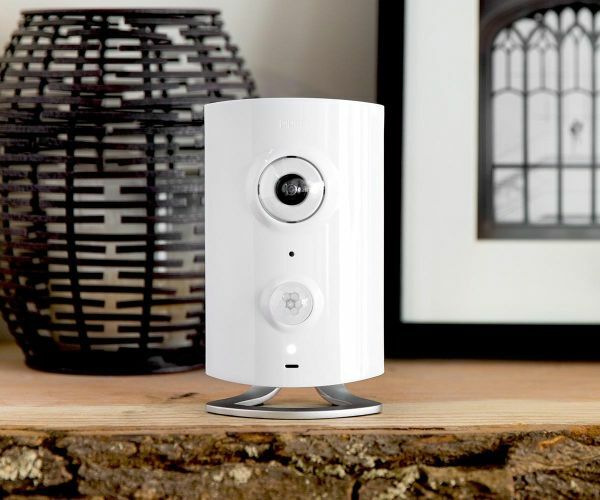 Canary is an advanced all-in-one home security system, which protects your home with its features such as built-in siren, temperature sensor, humidity and air quality sensors, audio and HD video recording. The device is capable of auto-arming when you leave the house and sends alerts to your Smartphone when an activity is detected. You can use its app to see the live video stream and can sound a 90-decibel alarm or can call local authorities. 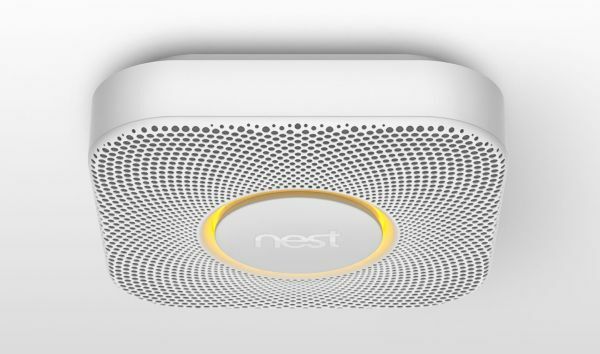 Nest Protect is a security device, which is capable of providing services related to smoke detection. It can detect smoke and invisible carbon monoxide from fast burning smoldering fires. It talks with the user and gives information about the danger. Moreover, it tells what and where the danger is, and capable of sending a message to the user’s Smartphone. You can silence this device easily using your Smartphone. This DIY home security system helps you to monitor a desired area of your house. Whenever it detects any sound or motion in the specified area, it will alert the user on the Smartphone and sets off a powerful siren. This gadget has a 180-degree camera and a two-way audio system to notify the user about any activity nearby its presence. The design of the device is such that it makes it sleek and unnoticeable. 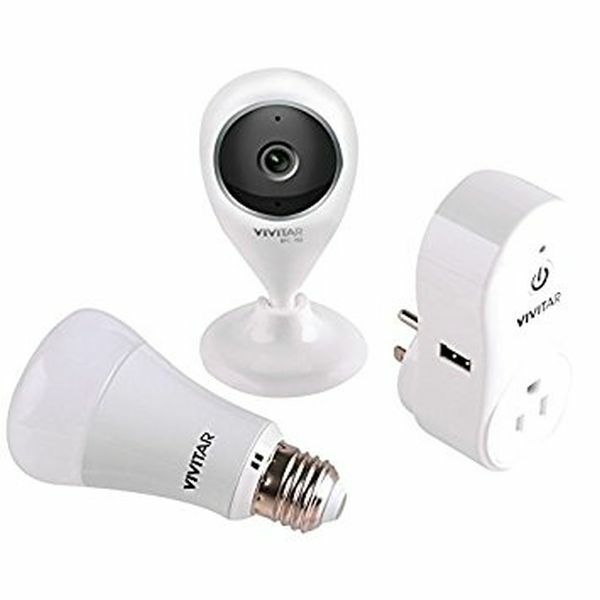 The Vivitar automation kit has three devices, a Wi-Fi smart plug, a Wi-Fi smart bulb and a Wi-Fi video camera. The combination of these products allows keeping a space safe and secure. 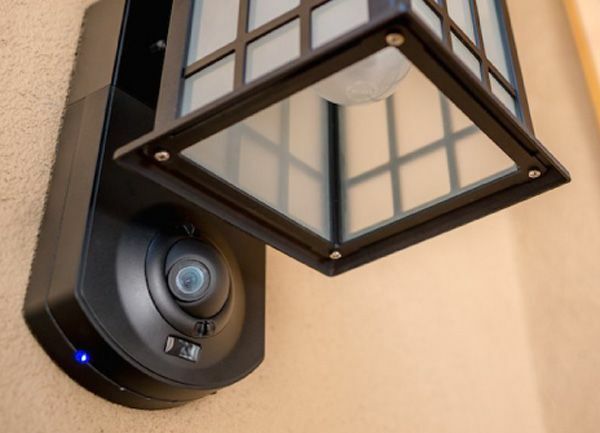 The video camera is capable of capturing and saving HD videos and carries a two-way microphone, motion sensor, night vision and multi-camera angles. Moreover, the smart plug enables you to control the appliances so that you should stop worrying about them. The third device of the kit is Smart Lightbulb, which can monitor motion and temperature and you can screw it into any standard socket. These high-end security gadgets will help keeping your home secure while you are away for a vacation. With smart gadgets, you can get every minute update of what is happening at your home while you are away.